Training for a sports event is as important as the actual game. 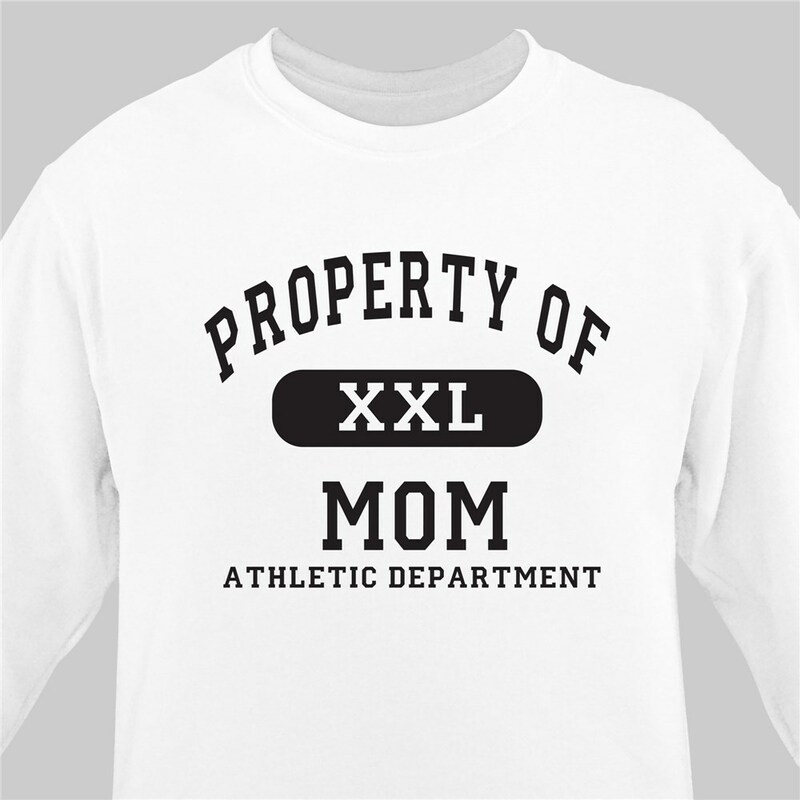 Dress your favorite sports enthusiast in a Personalized Sports Sweatshirt, so they look great every training day. 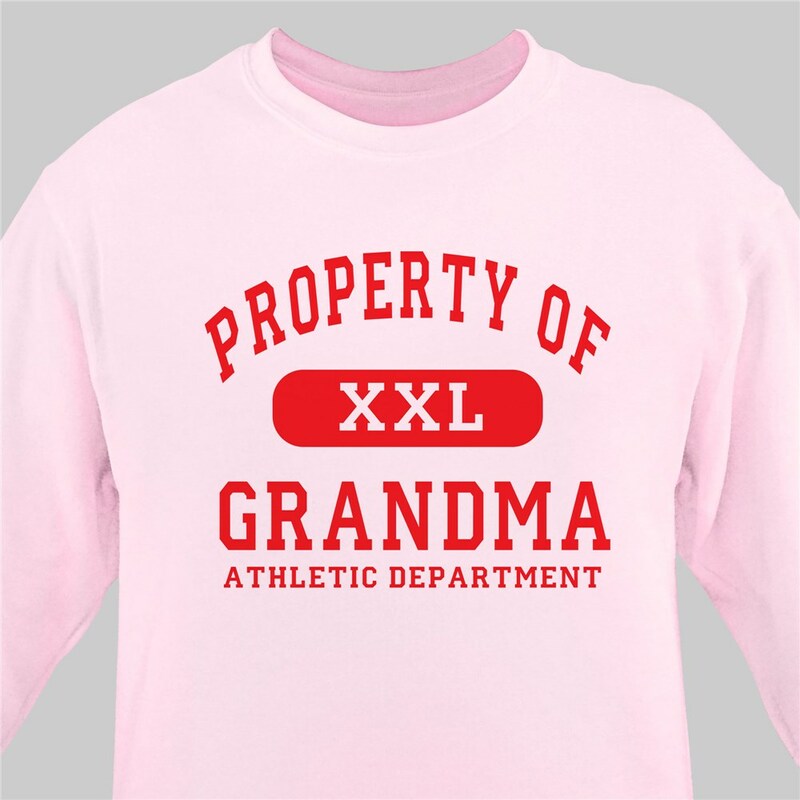 Our classic sports themed Personalized Athletic Department sweatshirt is available on our premium cotton/poly blend Sweatshirt, in white, pink or ash gray. Athletic department shirts are machine washable in youth sizes XS-L and adult sizes M-3XL. Custom sports shirts includes free personalization! 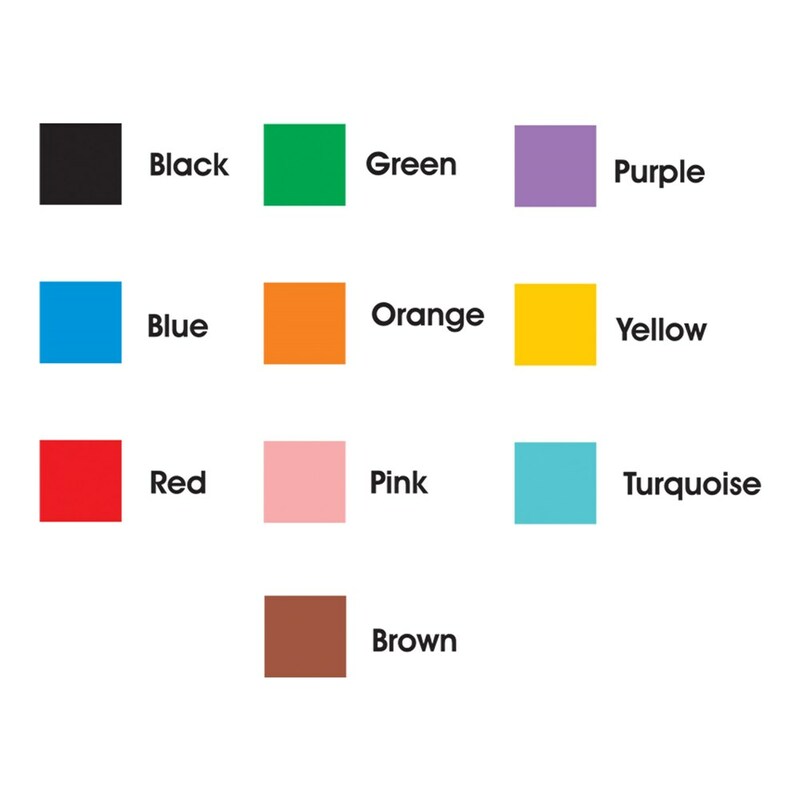 Personalize your Athletic Sweatshirt with any name and choose between 10 different colors for the text. (Sample is shown in Black.) No minimums no setup charges. Order one or a hundred. Any name, you choose. Great quality sweatshirt and workmanship Extremely pleased. GiftsForYouNow.com specializes in Personalized Sports Gifts for every occasion. Make sure your sports enthusiast looks great while training or at the game with a Personalized Sports Sweatshirt or T-shirt. 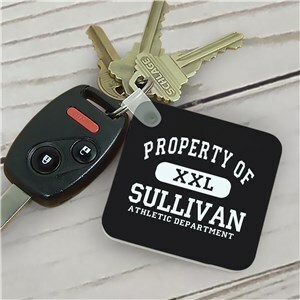 Personalized Sports Gift for Dad, Mom, Grandma, Grandpa, Brother or Sister make great Personalized Gifts for a special Birthday, Mother's Day, Father's Day, Valentine's Day & Christmas.